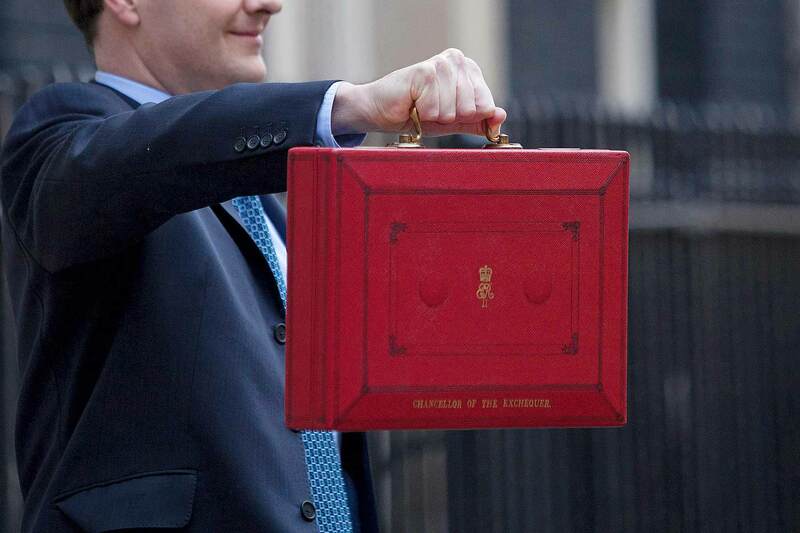 Budget 2016 is rumoured to have significant implications for motorists with Chancellor George Osborne set to announce a number of policy changes. Here we run through the key points for motorists and also bring you reaction from across the automotive industry. It took the Chancellor almost 40 minutes of economy scene-setting to address what’s in store for motorists. What did he announce? Investment will go into developing a case for a tunnel road between Manchester and Sheffield – the so-called Trans-Pennine Tunnel. Speaking of the company car implications, Deloitte’s Simon Down said “a reduction in the First Year Allowances threshold will mean that only plug-in hybrids or electric vehicles will attract the 100% first year rate of capital allowance. 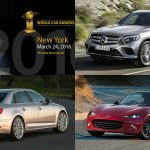 These are the only vehicles currently available with CO2 emissions below the 50g/km threshold.” Factor in the other fleet car details of Budget 2016 will make “employers and employees move to company cars with lower CO2 emissions a more pressing financial incentive”. 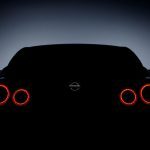 Nissan will launch a UK-built Qashqai equipped with piloted drive technology in 2017: chairman of Nissan Europe Paul Willcox said the firm “welcomes the measures announced by the Chancellor today. 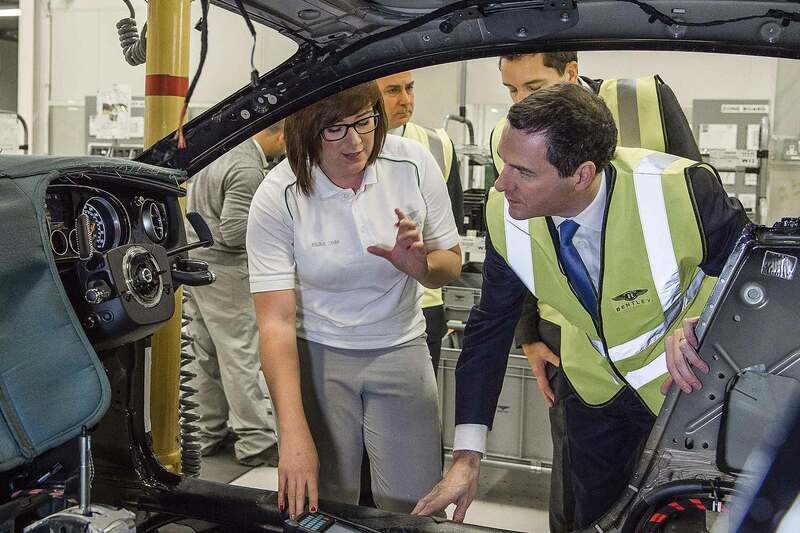 These plans will support the development and growth of autonomous vehicle technology in the UK”. Quentin Willson of FairfuelUK described freezing fuel duty as “hugely significant. 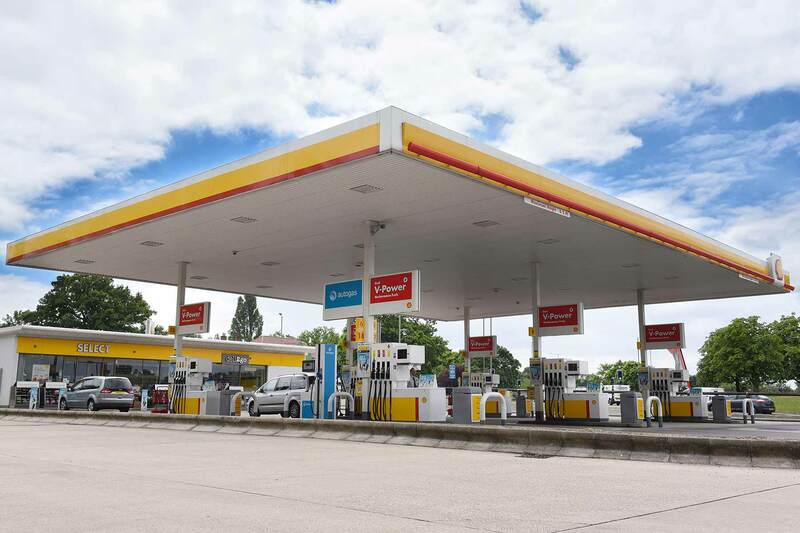 The Treasury now has five years of evidence to prove that keeping fuel duty low has helped improve GDP, stimulate economic activity and actually improve tax receipts. The Chancellor knows that low transport costs have had an enormous economic benefit to the UK over the last five years”.